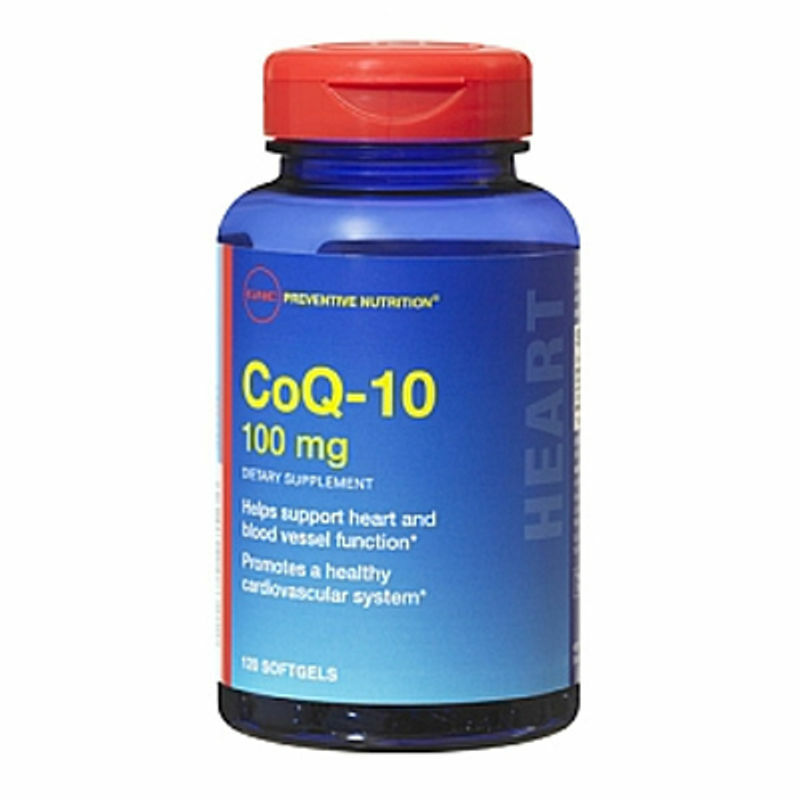 Stay healthy with the GNC Coenzyme Q 10 100mg Tab 1x30. No Sugar, No Starch, No Artificial Colors, No Artificial Flavors, No Preservatives, No Wheat, No Gluten, No Corn, No Dairy, Yeast Free. Explore the entire range of Coenzyme Q10 available on Nykaa. Shop more GNC products here.You can browse through the complete world of GNC Coenzyme Q10 .